Corrected up to February 1840. 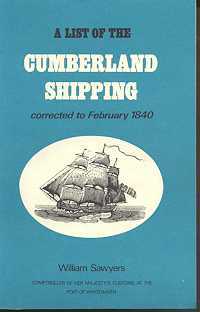 Reprinted edition. IT was thrilling, stylish, adventurous, heroic … and potentially deadly dangerous. The Golden Age of Aviation that started in 1927 with Charles Lindbergh’s solo flight across the Atlantic in Spirit of St. Louis was in full flow in Britain throughout the 1930s. 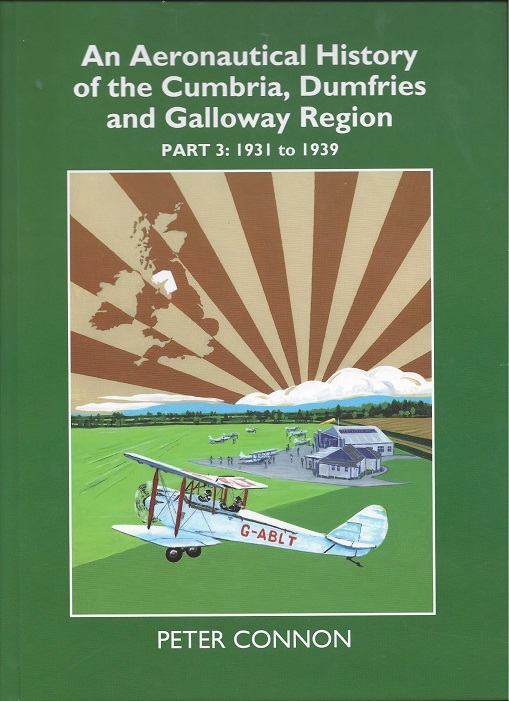 The Cumbria, Dumfries and Galloway region’s story during that fast-moving decade of aircraft advancement has now been published in fascinating detail by Carlisle flying enthusiast Peter Connon. 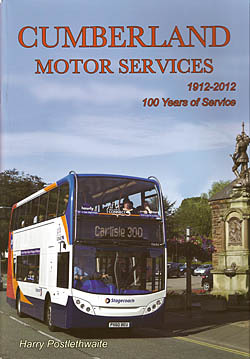 A pictorial review marking the centenary of the Cumberland Motor Services Company. Format : Paperback. 297 x 210mm. This book describes the history of each airfield in Cumbria and the Isle of Man and the varied but vital roles they played in Britain's air war between 1939 and 1945. It also records the lives of the people caught up in the titanic struggle - both military and civilian. 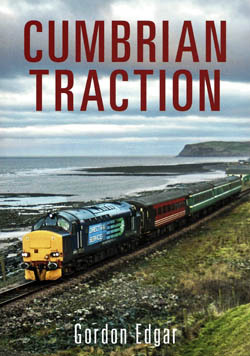 The drama of the Cumbrian countryside combined with some of the most powerful diesel and electric locomotives to be found anywhere in Britain. This true story tells the story of Thomas Messenger, one of the last sailing ship captains, through letters which he wrote to his daughter during the years 1890 to 1898.An epic saga with poignant human dimensions. 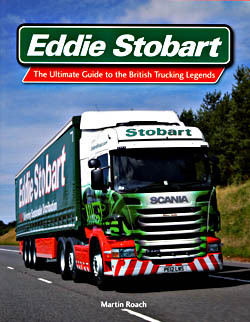 This is truly an irresistible book for Stobart fans of all ages, featuring astonishing facts, stats and the history of the Stobart fleet, illustrated throughout with amazing photographs. 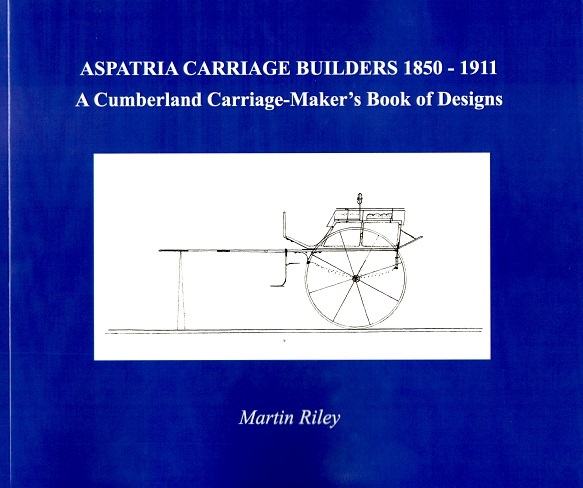 Format : Hardback; 254 x 200mm. 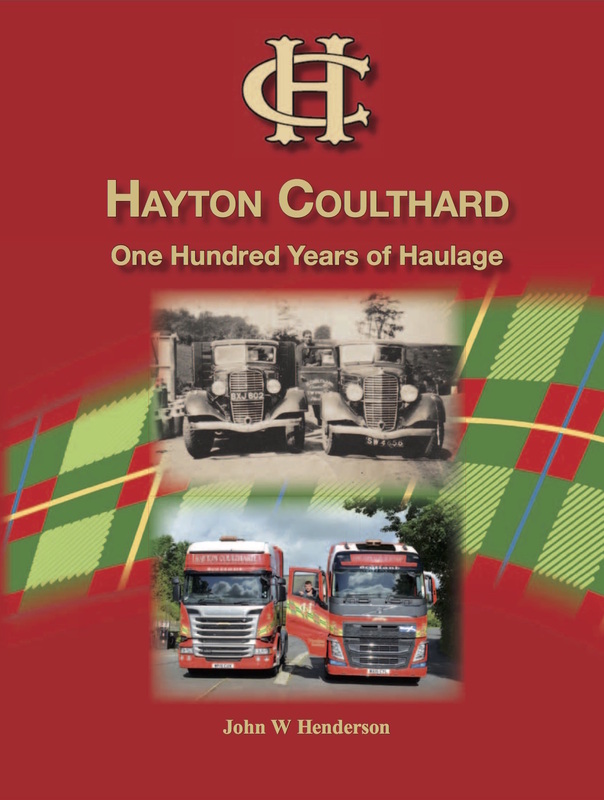 Hayton Coulthard- One Hundred Years of Haulage is a record of a remarkable family and its dedication to drive forward a business through five separate generations, each with a contemporary attitude to progress. From a humble motorcycle and sidecar in 1916, right through to the technically complex 44-tonne articulated combinations of today, the Coulthards have witnessed an extraordinary amount of progress. One thing that has changed little though is the family’s ability to deliver bespoke road transport solutions for a wide variety of customers. 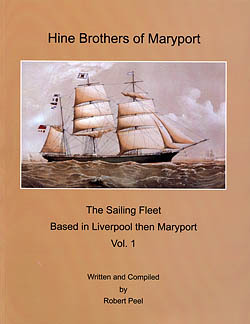 The Sailing Fleet, based in Liverpool then Maryport - Volume 1. This story follows the sailing vessels founded by Wilfrid Hine in Liverpool. Format : Paperback; 280 x 216mm. This book is a different approach to aviation archaeology, as the author, together with small, but dedicated, team of fellow enthusiasts explore aircraft crash sites in the North West of England, treating each of the incidents selected to detailed in-depth research and meticulous on-site investigation. 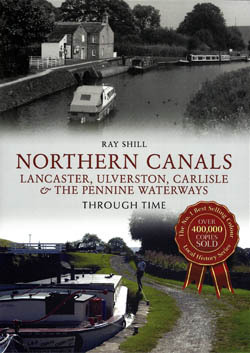 Northern Canals Through Time follows on from the previous title by well-known author Ray Shill, North West Canals Through Time: Manchester, Irwell & the Peaks, as a study of waterways infrastructure. Ribble Motor Services was formed in 1919 with its headquarters based in Preston. During the 1920s and 1930s the company rapidly expanded with the takeover of many smaller operators. 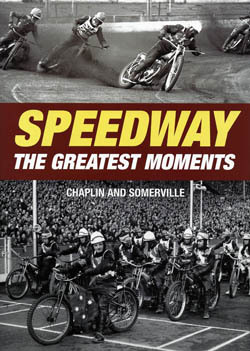 Speedway: The Great Moments is just that...the sport's most memorable events and personalities vidivly described in Chaplin's brilliant words and Somerville's incredibly rare and classic pictures. A 1948 holiday at Lendalfoot sparked the interest of soon-to-be bus enthusiast, John Sinclair. To this seven year old the Ayrshire coast was bleak but the Guy Arabs passing every two hours were modern and colourful and the holiday much improved by sightseeing the Western SMT Girvan depot. 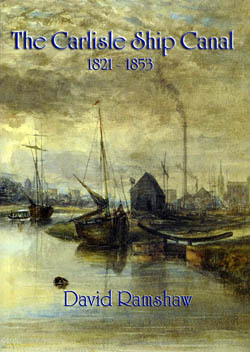 The Carlisle Ship Canal had a very short life compared to most canals. Construction work began in 1819 and the canal was closed in 1853. As a result there is probably less known about it than many other canals which still exist today. Format : Paperback; 295 x 210mm. The Solway Firth is a major estuary and has been a communication route and a source of food for the inhabitants of its shores from the Mesolithic period to the present day. In times of war and border unrest the Firth and its major rivers have been used as natural lines of defence. This book contains a collection of photographs and information gathered from many individuals and organisations. 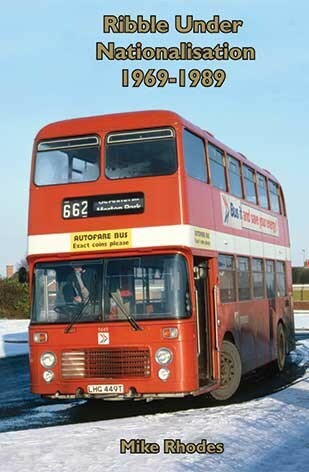 Reduced from £10.00, The Royal Sailor Stagecoach tells the history of the route from Carlisle to Whitehaven. Format : Paperback; 210 x 148mm.